This week’s Top Ten Tuesday topic is a Top Ten Books That You Wish Were Taught In Schools. 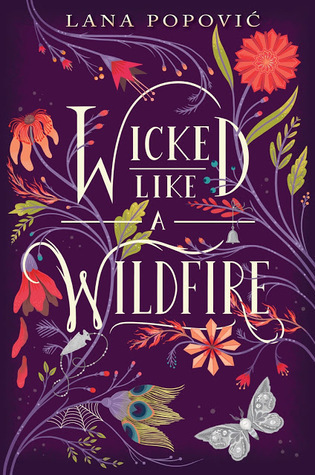 Everybody needs to read Laini Taylor’s beautiful, unique writing. I’m not sure how the guys will feel about the romance though. This book screams DON’T DO DRUGS and shows the major consequences of it. What better message can you send to kids? Plus, it’s Ellen Hopkins. This book may scare some people (aka middle school kids), but it also opens up your eyes to the world. Kids really need that. I don’t know why, but I feel that everybody in school should read this. At least they’ll have some survival skills when the moon is closer to the Earth. Everybody needs to know that they are not alone and that suicide is not the answer. They need to know that they can be themselves and there will always be friends out there for them. Kids need to experience Stockholm Syndrome first hand. And take precautions so you won’t get kidnapped by a stranger/stalker. Everybody needs to read a David Levithan book. Plus, this book will also teach you to look not judge people asap and to try to look at things from their point of view. At least that’s what Every Day taught me. Road trip! 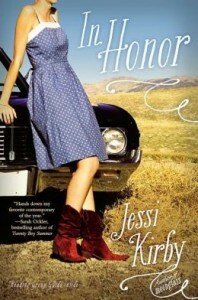 Every person needs to read a road trip book sometime in their life. Plus, this book touches on grief, something kids need to know how to handle. And now, I want to know, what are your top ten books that you wish were taught in schools? I really like how your list shows awareness to topics that are affecting school kids today, like cyber stalkers, drugs, suicide. When I was at high school I wanted to learn more about NZ history… Not that I was any good at History! Sharlene @ Sharlene recently posted…Fifty Shades of Grey Casted! Ha ha, I feel like kids these days need to know about EVERYTHING to protect themselves. Ohh, NZ history sounds interesting. 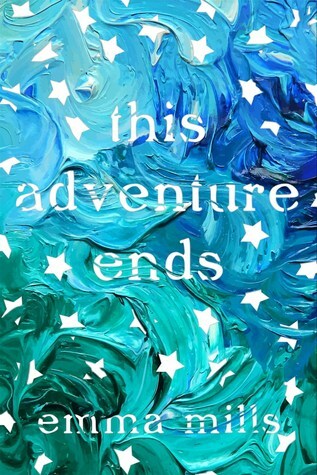 Kelly recently posted…Let’s Speculate: Do You Read The Acknowledgements Page? Mel@thedailyprophecy recently posted…Review 192. Gail Carriger–Changeless. Loved seeing your choices – I’ve read Every Day and have it on my own list. And Laini’s writing is beautiful – Daughter of Smoke & Bone was one of my favorite books that I read last year. Stolen sounds interesting. I will have to check that one out. Great list! I cannot wait for This Song will Save Your Life! I already have it pre-ordered! 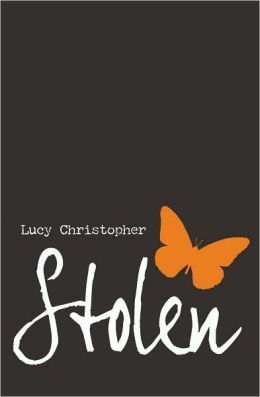 And I’m not sure why I haven’t read Stolen yet… It’s been on my TBR post for ages! Great post! I’m sure students will learn something from all of these books! Read Stolen now, you definitely won’t regret it Nikki! 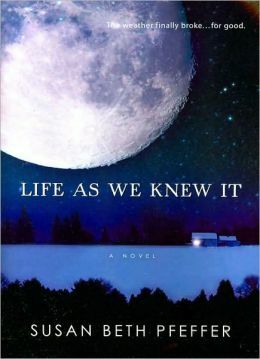 I have Life as We Knew It sitting on my shelf (still have to read the darn thing), and I can’t wait to get my hands on a copy of This Song Will Save Your Life. I’ve never heard of Stolen, but I’ve added it to my TBR list now! Great list! 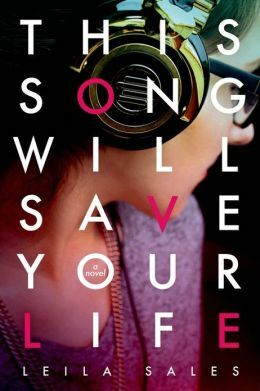 You’ll LOVE This Song Will Save Your Life and definitely read Stolen, it will devastate you. Nice picks, although I only read Daughter of Smoke and Bone :) This Song Will Save Your Life looks like a must read! Want to Go Private is on my list too. It is such a great book that kids and parents need to read to see the dangers out there. Definitely! 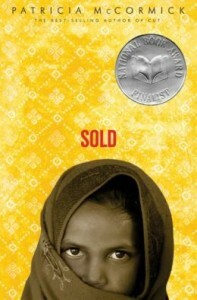 Want To Go Private should be on every kid’s TBR list. Great list! I also had Every Day and Want To Go Private? on my list and I ALMOST added Stolen. There are so many great books out there nowdays! Great list! I haven’t actually read any of these books, but a lot of them are on my tbr pile. I love your reasoning for This Song Will Save Your Life, it’s just pushed that book right up high on my tbr. Road trip books are the best! I own Life As We Knew It and tried reading it years ago but I couldn’t get into it. If I remember correctly, I think the writing was throwing me off. Will have to try again. 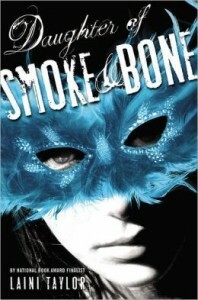 I totally agree with Daughter of Smoke & Bone. 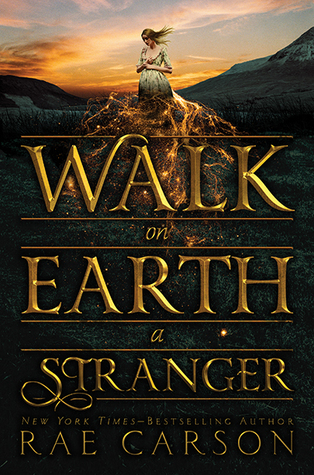 The prose is perfect for class — it’s beautiful, unique and very intelligent. In Honor is also a great pick! I really admired that book for the subject matter. I pretty much complete agree with you! It would be amazing if they taught Laini Taylor in school. Ahhh… This reminds me that I need to start reading Laini’s works. I wish I am superwoman and finish all my ARCs and ARRs. And I like your choices, Kelly. I may not heard about all of them but the lessons that you’ve learned from them are certainly worth for these books to be taught in class. Charlotte recently posted…Only Between Us by Mila Ferrera: Guest Post + Giveaway! 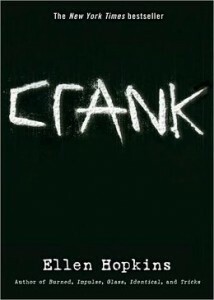 I have Crank on my list too, for the exact same reasons. Basically our generation’s “Go Ask Alice.” Also, totally agree with Stolen. Can’t believe I didn’t think of that one!!! :) Great list. Stolen is always on the back of my mind, especially with the way it ended. I still need to read Laini Taylor’s books, but I’m very excited! I own the first one, and must definitely get to it soon. 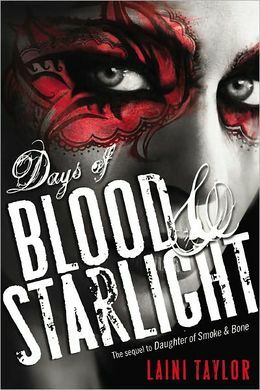 I’ve also never read an Ellen Hopkins book, but I WANT TO. 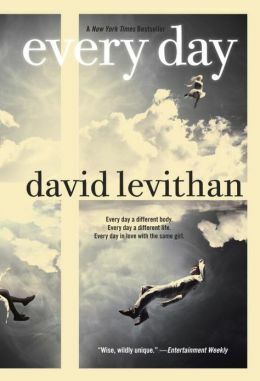 Funny, I actually haven’t read any of the books on your list, but I am familiar with David Levithan’s and Jessi Kirby’s writing and their writing is BEAUTIFUL. I agree that everyone needs to read something by them. For Ellen Hopkins, start with either Crank or Burned. They'll drag you in. 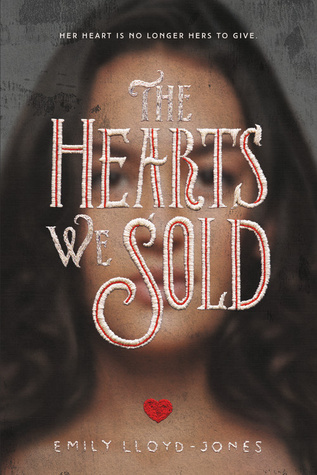 Every time I read Melina Marchetta I think she should be required reading in schools. Finnikin of the Rock would make an amazing study on literature, society and politics and presents great, strong women.